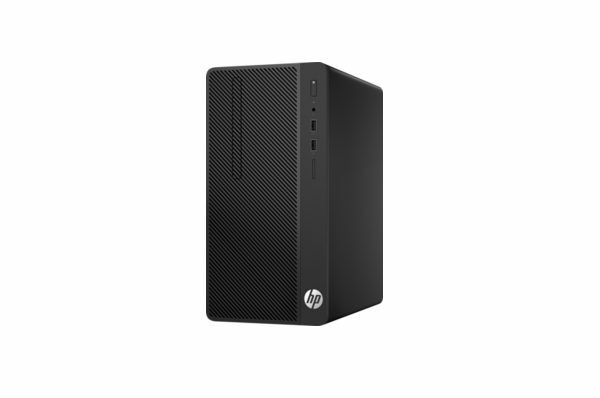 The HP 290 G1 Micro Tower PC will provide you with all the power and features you need to get your everyday tasks done. No matter what you’re using this PC for; personal uses, or even for professional tasks, the HP 290 G1 Micro Tower PC will have your back at all times. 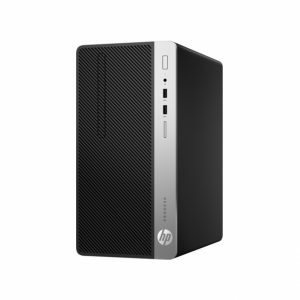 While this PC takes 27% smaller space, it still delivers a powerful performance at every turn. 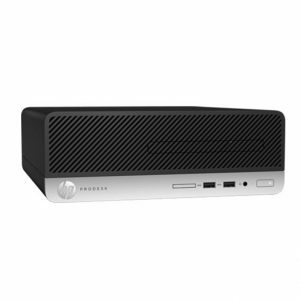 The Intel Core i5-7500 3.9 GHz processor works alongside the 4GB RAM to deliver a smooth and seamless performance, no matter what tasks you are doing. The 1TB storage this micro-computer brings you is enough for you to able to store all the data you need and then some more. 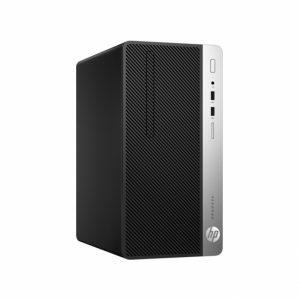 Whether you are saving digital movies, work files, or anything really, the HP 290 G1 Micro Tower PC can handle it. 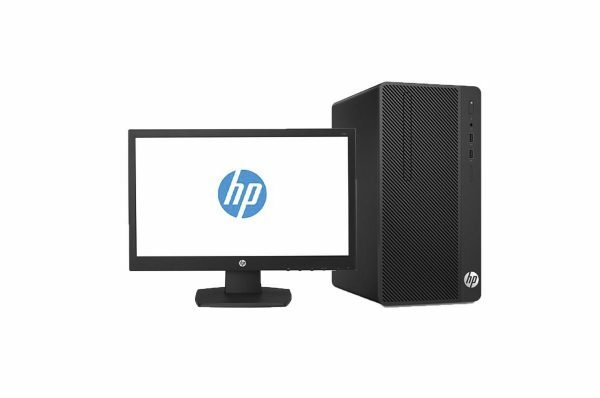 Supported by the pre-installed DOS system, this microcomputer from HP will surprise at every turn. 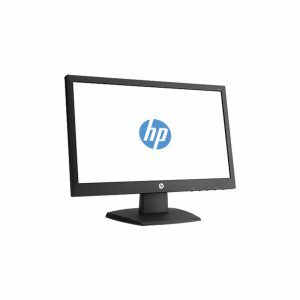 Completed with an elegant and gleaming black design with sleek lines and an English and Arabic keyboard support, the HP 290 G1 Micro Tower PC is a dream come true. 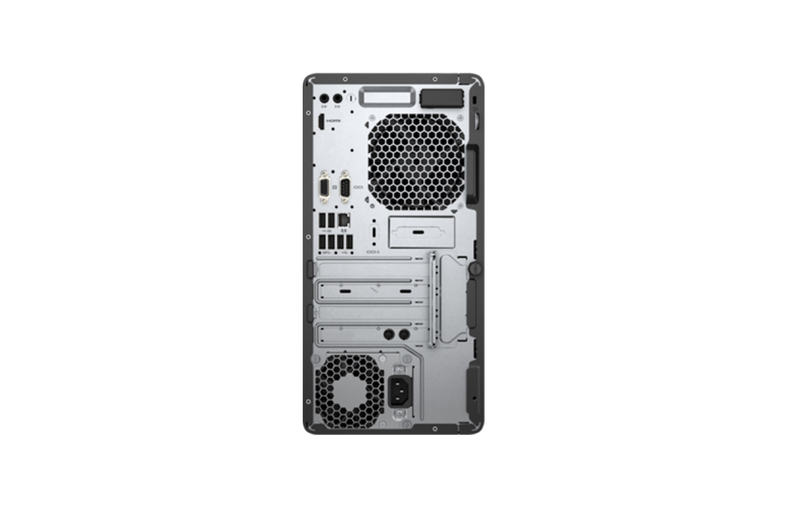 Keep up with your daily tasks with an astounding performance from the 7th Generation Intel Core i5-7500 3.9 GHz processor and 4GB RAM. 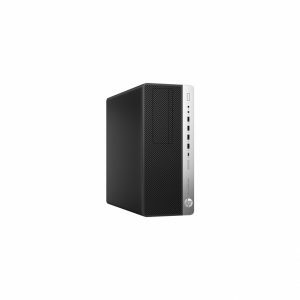 Running out of space will no longer be a worry thanks to the ample space provided to you by the 1TB hard disk capacity. 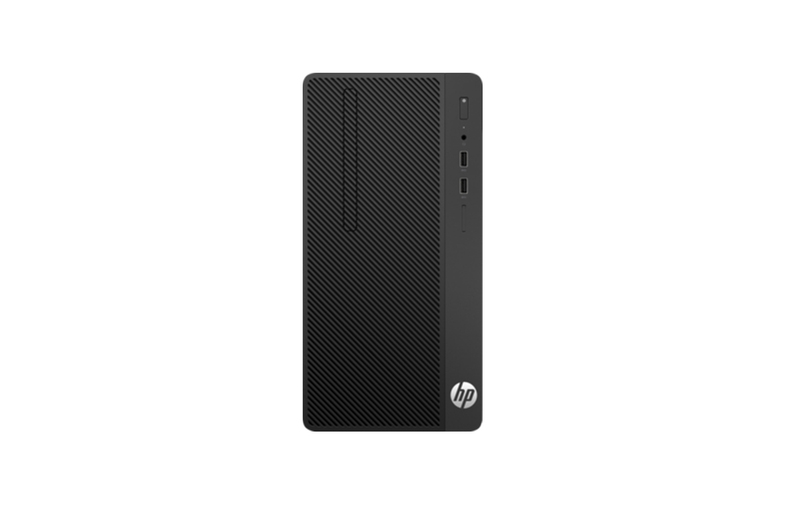 No matter what type of files or data you are storing, this PC will take it all.